April has not been a good month for hobby output. I’ve been messing around with a few MDF kits, but haven’t really got much done – certainly no miniatures painted. What A Tanker! 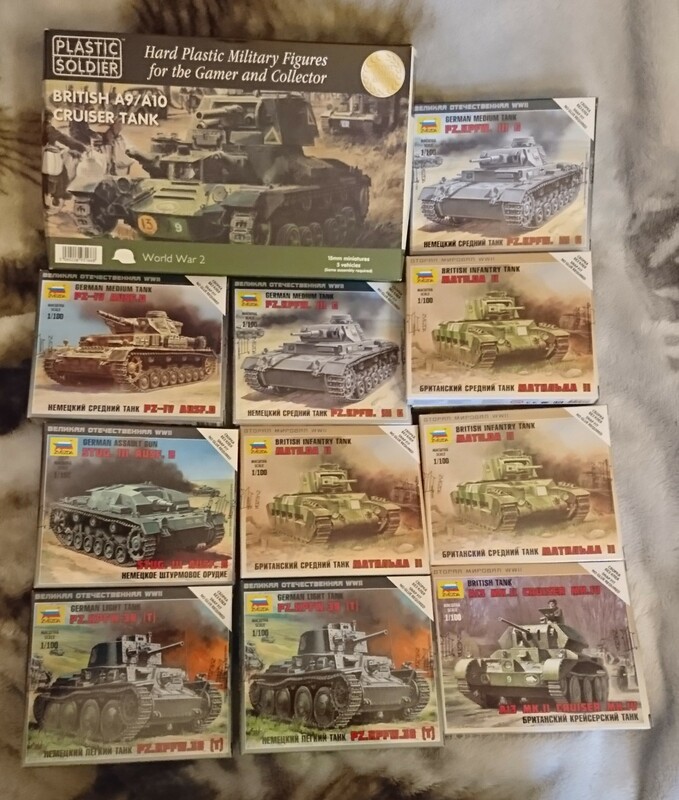 has proven to be my downfall this month, with a number of 15mm tank kits purchased. May has to be a good month, as I have a game I am meant to be running in June, and only half the figures are painted! Due to being off sick in April my tally is now 245 purchased, 227 painted = -18!